This is a viewpoint from Pamela Whitby, editor at Eye For Travel..
Technology is certainly enabling Eurostar’s business, which Roberts’ team oversees. Their focus is product design, user experience and functionality of all digital products that include: a responsive website for eight markets, translated into three languages; an app for Android and iOS; on-board entertainment systems on new trains that can be plugged into a passenger's own device; various digital screens in stations, on the trains and in premier lounges; and, of course, ticketing machines, which will be revamped towards the end of this year. 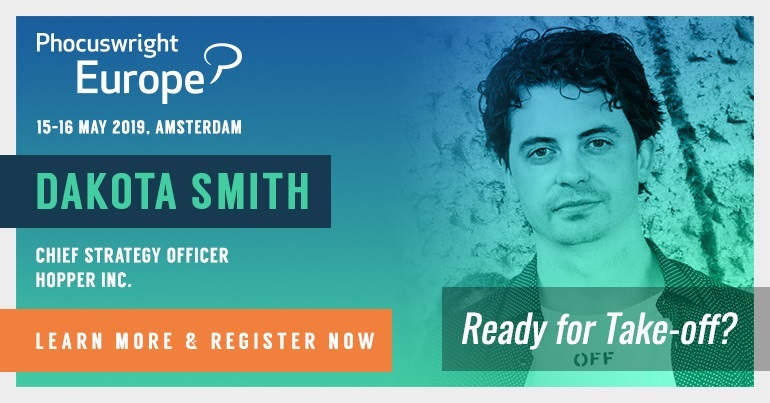 But with the pace of change there is no time to stand still, and Roberts, who will be speaking at EyeForTravel's Digital and Data Summit in Amsterdam, says a two-pronged approach, outlined below, is needed. Eurostar has 100,000 active users of its app and this is growing considerably year-on-year. So despite some talk that apps could be on their way out, Eurostar continues to invest in app development, and does so by taking a service design approach. Across all areas, says Roberts, frontline teams are tasked with identifying how technology can be used to improve the overall experience. Part of this process is fed by speaking directly with customers in stations, and the result is that app improvements take place continuously over the course of the year. Being service driven may underpin the core of the business, but what grabs headlines today are things such as artificial intelligence, voice search, chat bots and the like. These developments cannot be ignored, but the issue here, ut, stresses Roberts, is working out the right time to market; when people will actually adopt a particular technology? So, will chatbots end up with Google Glass in the "all hype before disappearing" file? Is voice search a slow burner like the Apple Watch - still on the market and with a small band of dedicated users but falling short of the broad consumer adoption. 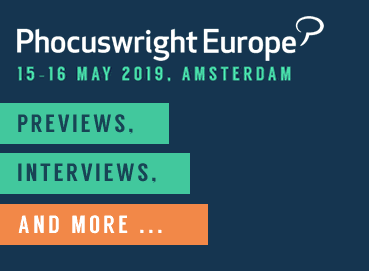 To this end, Eurostar has borrowed some of the methodologies – including SCRUM, Sigma and Lean - used in the software industry over the past ten years, and will continue to explore different models. Today SCRUM is one that is now being applied across all working practices. An empirical process, it involves a two-week delivery period, an assessment of what has been delivered, whether it has met expectations, and how the process could be improved. “It’s an evolution rather than the big silver bullet or the holy grail,” Roberts says, and is resulting in more cross collaboration between departments. This is a viewpoint by Pamela Whitby, editor at EyeForTravel. It appears as part of the tnooz sponsored content initiative.